Are you ready to take your sales team to the next level? 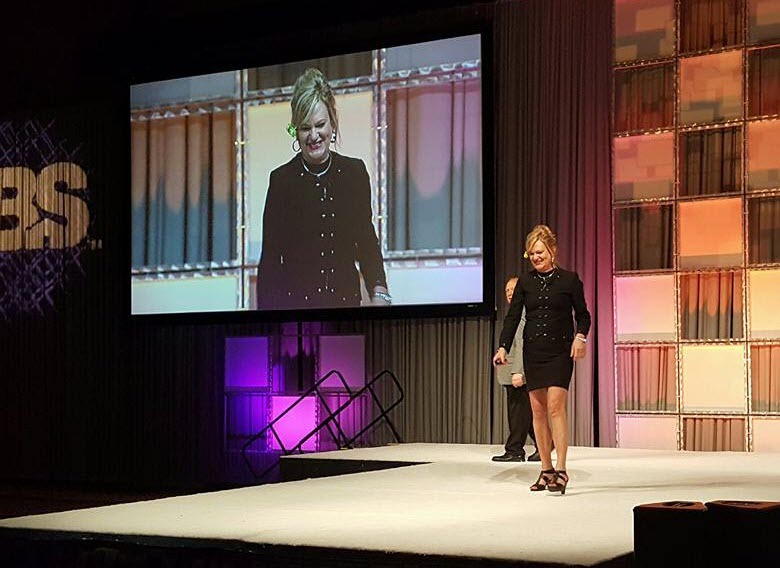 MB&C’s sales coach Leah Turner provides interactive, customized training and coaching programs for your sales team that are proven to improve their sales presentation, increase sales, and inspire them to achieve greatness! Our customized workshops provide intense training on the elements that create a successful sales presentation. 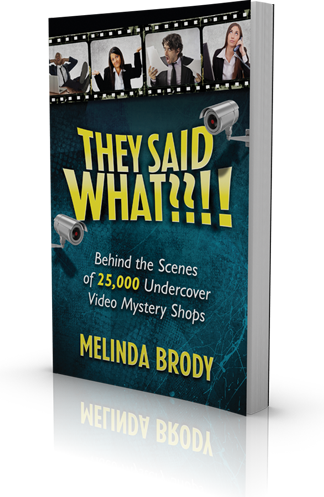 These elements are finalized upon a review of your video mystery shops and identifying specific areas the sales team needs to focus on. All programs include role-playing and interactive team exercises. Workshops are offered as half-day or full-day sessions. Engaging, Educational, and always Entertaining, Leah combines her coaching, marketing and sales expertise to deliver a powerful workshop for your sales team. Leah’s speaking style will motivate, inspire, and energize your team. Her unique perspective and humorous delivery will provide your team with proven, real world information that they can begin implementing immediately to increase sales! Leah is a repeat speaker at the International Builder’s Show, The Southeast Builders Show, and multiple Home Builder Associations across the country. 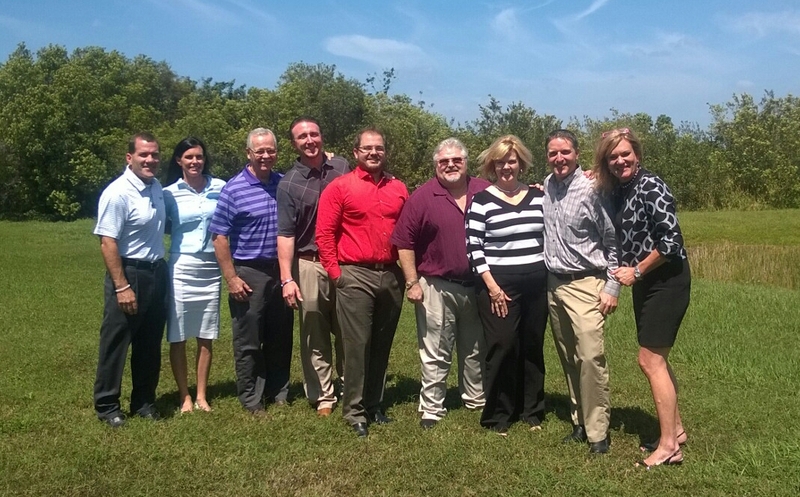 In addition, she is on the board of the Florida Sales & Marketing Council for the Florida Homebuilders Association. Is different from any other book you’ve ever read about selling new homes because you’re going to learn how to do everything wrong. Yes, wrong! By stepping into the shoes of SA’s who were a total debacle and experiencing their mistakes, you’ll learn how to do your job far better and make your sales soar.